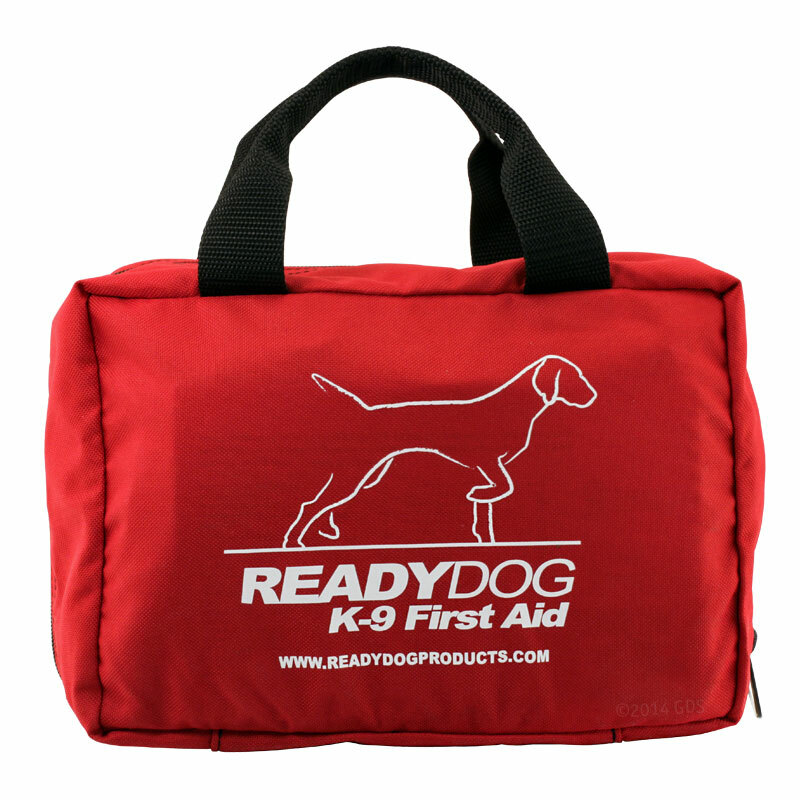 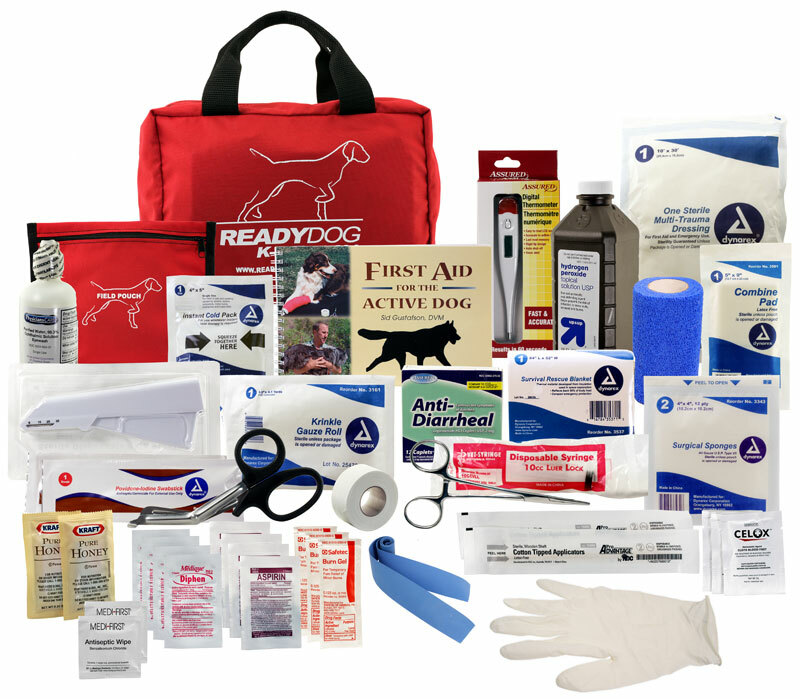 The Ready Dog Professional Kit is the most complete and versatile canine first aid kit available. 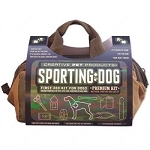 The Professional Kit versatility makes it the perfect choice for your favorite hunting, sporting, or tactical dog. 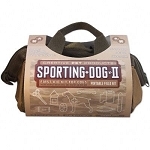 If the hunt takes you off the grid, you will appreciate the and peace of mind this kit offers.